A-Lone Productions presents BENJAMMIN´s “SONS AND DAUGHTERS”, a brand new showcase album full of roots reggae and dub in the classic style we use to release from the A-Lone ARK. Produced, recorded and mixed by Roberto Sánchez. 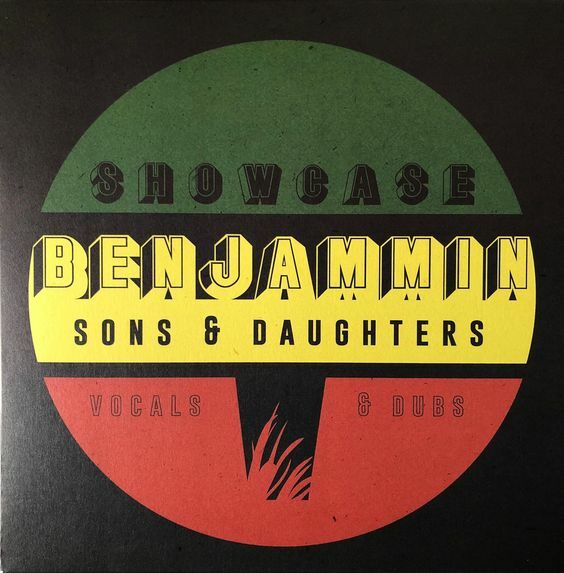 A-Lone Productions presents BENJAMMIN ́s “SONS AND DAUGHTERS”, a brand new showcase album full of roots reggae and dub in the classic style we use to release from the A-Lone ARK. Alter the single which gives name to the album here we come with the full set. released in 2008 by A-Lone alongside veteran artist Earl Zero. The album was produced, recorded and mixed by Roberto Sánchez and backed by Lone Ark Riddim Force following the roots reggae tradition that ́s always coming out of the “A-Lone Ark Muzik Studio” in Spain. 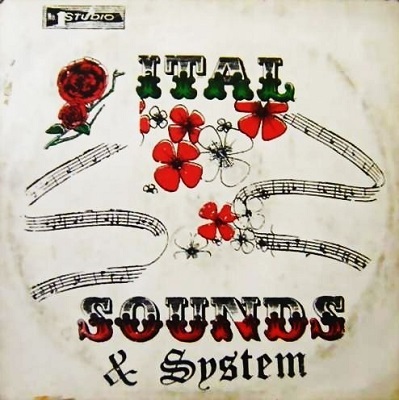 A must have for all reggae lovers, nah miss it! !